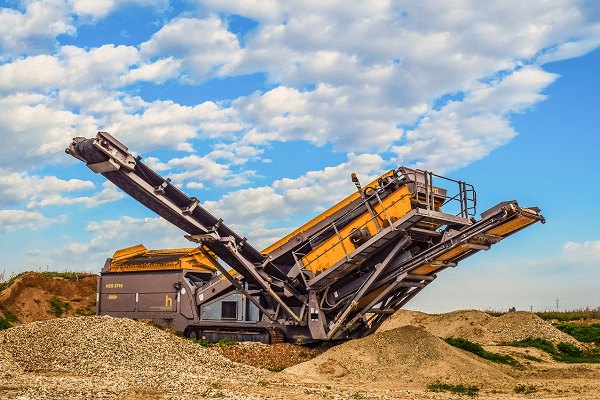 In the market for a drill rig for sale that is optimised for construction and quarrying needs? Then the PowerROC T35 from Atlas Copco may just be what you are after. A drill rig is a type of machine that is used to create holes in the earth to dig for water, oil or natural gas. 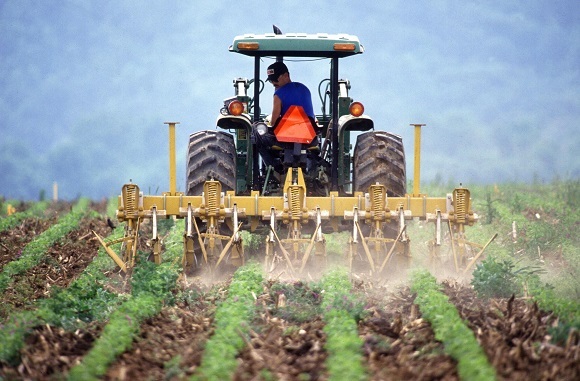 They can be either large structures or mobile machines and can be used across a range of jobs and industries. You are able to find a piece of this specialised machinery for every possible job, from land based drill rigs used for exploration to slim hole-drilling rigs and coiled tubing drill rigs used for wells. You can also find a host of rigs at sea, from jackup drill rigs used to drill into the seafloor, as well as the semi-submersible rigs, which are capable of much more and can be used in various conditions. Another rig used for exploration is a drill ship, that can be used well beyond the scope of other floating rigs. All drill rigs for sale are used for various jobs, with specific drilling needs. These include oil, mining natural gas and water well drilling. Each rig is suitable for a job, be it on land or at sea. 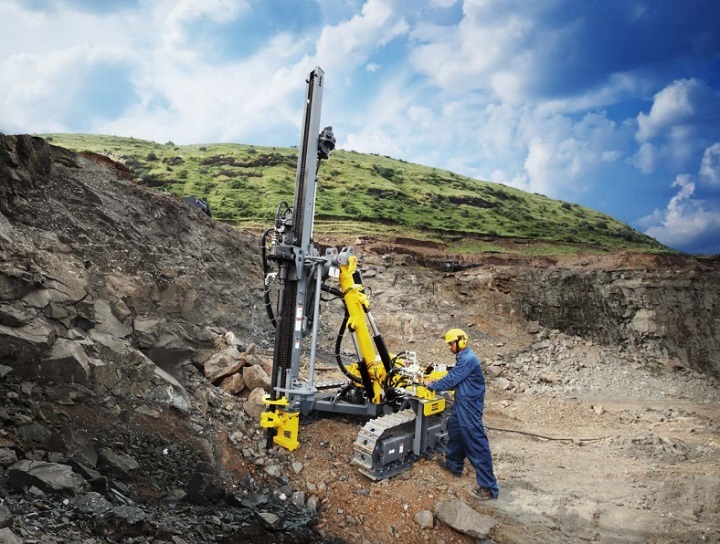 If it’s a job on land, in mining, quarrying or in the construction industry, then a surface drill may be your best bet. A Surface drill rig are used for blast hole drilling usually between the ranges of about 22-152mm to 23-203 mm. They are often used in limestone and aggregate quarrying, where precise measurements are needed. There is a host of options on the market, including a range from Atlas Copco, which includes the SmartROC series, FlexiROC series and PowerROC series. Overall, the modern drill rig for sale is a useful piece of machinery with versatility and depth which allow them to be used across industries, climates and on land and sea, making them vital to construction and various industries. Tip: Create an alert for drill rigs on Truck & Trailer and get email alerts concerning the latest deals. 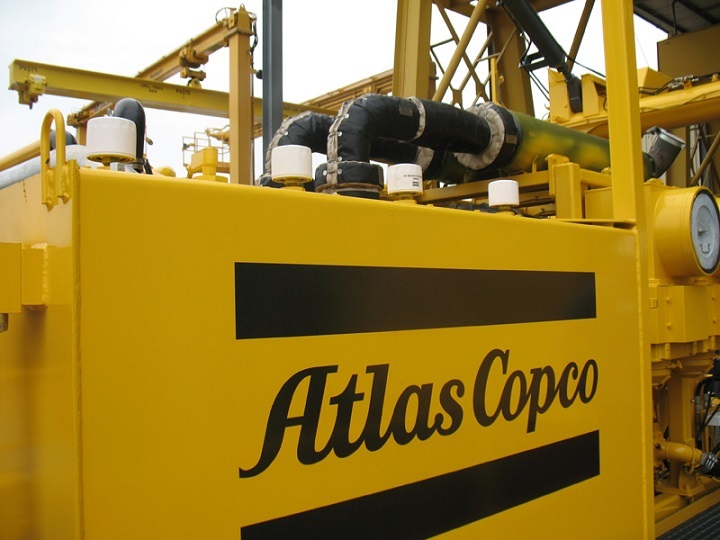 Atlas Copco is a renowned manufacturer and has had a strong presence globally and locally, for over 100 years. Atlas, as it was first known, was founded in 1873 in Stockholm, Sweden as a manufacturer of railway products. After various mergers, including that of AB Nya Atlas and AB Diesels Motorer in 1917, the new company focused on both compressed air products and diesel engines. Image Source: Atlas Copco South Africa Website / Product Brochure. Tackling new areas and evolving even more than before, the company has pivoted over the years and now has four areas of expertise. These are mining and construction equipment, gas and compressed air equipment to assembly systems and industrial tools, which include drill rigs, loading equipment and much more. The company is renowned across the world and in South Africa for their world-class tools, rock drills and rigs, and with experience dating back 143 years, it is easy to see why so many trust the company. One of Atlas Copco’s most formidable surface drill rigs is the PowerROC T35, which is optimised for construction work including that in limestone and aggregate quarries. The Atlas Copco T35 is ideal for jobs where flexibility of positioning is needed. Thanks to the ergonomic design and simplified features that allow for ease of use, the rig is powerful, operator friendly and suited to a host of your rock drilling needs. So how do these drill rigs for sale work? 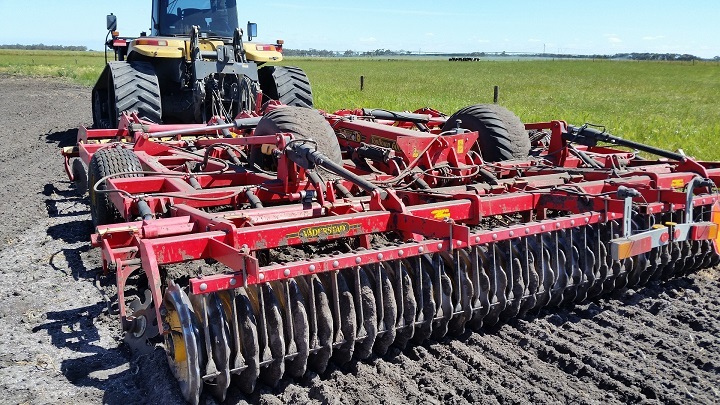 Using a mix of a hydraulic cylinder feed system, a feed beam, three-speed traction, as well as a COP 1840 drill and pilot control joysticks, it allows for maximum power and efficiency. Thanks to its COPLogic system, hydraulics and overall design this drill rig for sale is a powerful machine that delivers high performance, every time; adjusting the drill contact to best suit the job’s need. The precision of the PowerROC T35 and the ability to drill straight holes, no matter if it’s for limestone, aggregate quarrying or a range of construction jobs, means it’s reliable, no matter the terrain. The hydraulic system and feed beam work seamless with the COP 1840 drill to ensure the best performance. As operator efficiency is key, the cabin is both FOPS and ROPS-approved and has pilot control joysticks, allowing for ease of use, for any job. 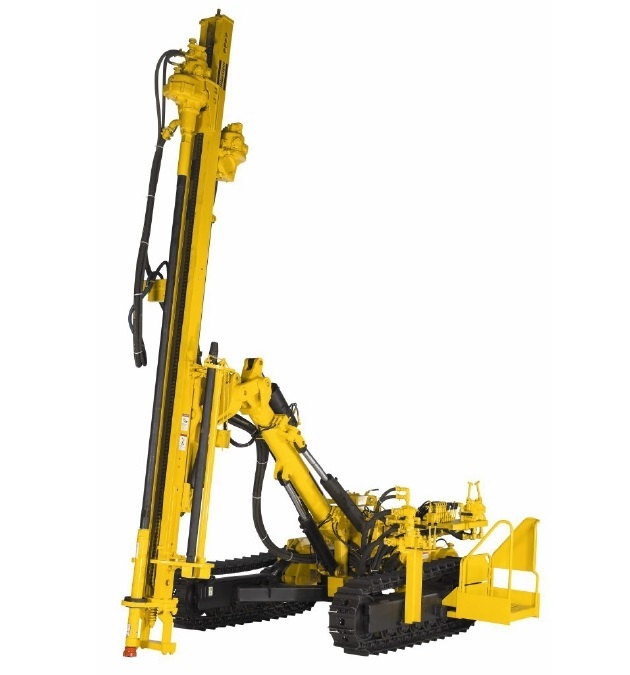 The maximum hole depth of the surface drill rig is 25 metres with a single, or extendable, boom and the hole diameter is 64mm–115mm. This drill rig has a Cummins QSB turbo charged diesel engine and its power, at 2300 rpm, is 6.7 – 142 kW (190 HP), which allows for maximum efficiency on a range of job sites. The PowerROC T35 also includes a dust collection system, the option of a pre-dust separator, ensuring the best visibility and as such productivity on tricky jobs. 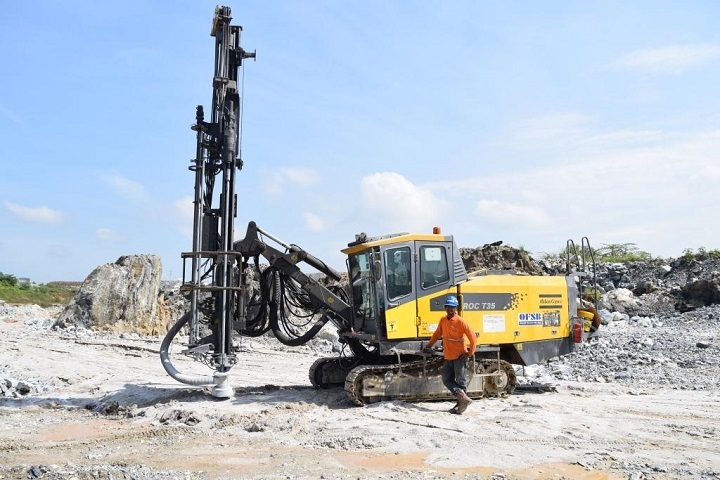 You’ll find the many benefits of this drill rig for sale include, high performing and renowned Atlas Copco rock drills, less maintenance due to the robust design and features, an easy-to-use control system, FOPS and ROPS-approved cabin and an overall boost in productivity thanks to the various components. The high penetration rate, COPLogic system and ergonomic design have allowed for the PowerROC T35 to be one of the top performing drill rigs in its class over the years. While the Atlas Copco T35 is ideal for a range of jobs, you can find a host of options for the PowerROC T35, including a rear view camera, drill angle indicator, super rotation system, water mist system and hydraulic pressure test kit. The host of features and technology designed for the PowerROC T35 are for a wide range of uses, across job sites and industries and all help improve productivity on tough jobs. The water mist system for this surface drill rig is ideal for use when the rock formation is poor, and helps stabilise holes with its 150 litre water tank. The drill angle indicator helps the operator with visibility and to drill comfortably, in both horizontal and vertical positions. Optional extras for the carrier include track chains, feed speed controlling, a super rotation system and feed and flushing air controlling. While options for the safety cabin include a media receiver, rear view camera, LED light kit and much more. This drill rig is equipped with a hole measuring system allowing for both both 2D and 3D angle indicator options, helping with depth and speed. You can also get a range of extractors for the rock drill including RHS for T45 with 63 mm coupling, RHS for T51 with 72 mm coupling and more. If all that isn’t enough you can also get a hydraulic pressure test kit, gas charging equipment, a filter kit and much more for these quality drill rigs for sale. 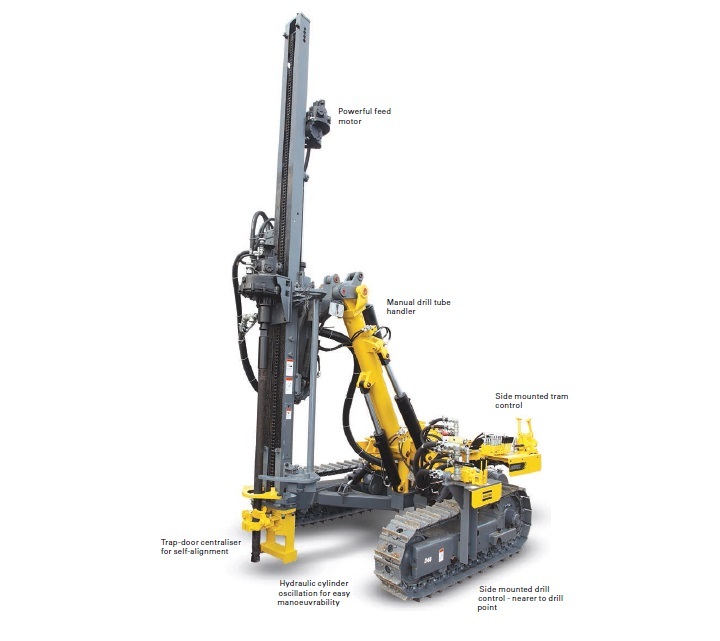 These surface drill rigs are designed to help maximize productivity, no matter the environment. 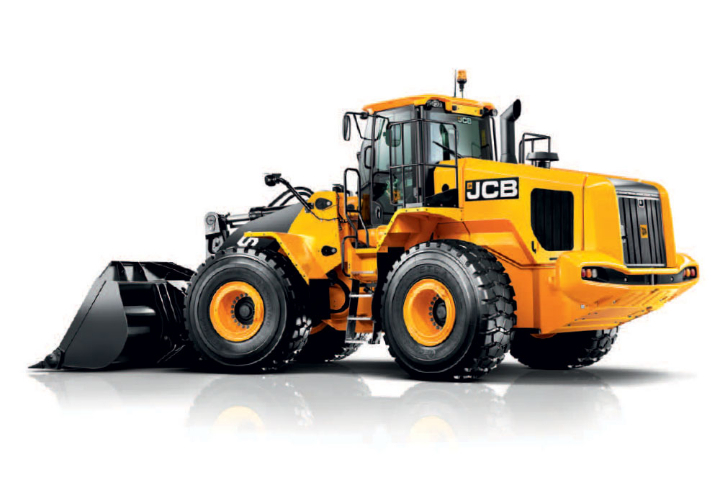 It is fuel efficient, high performing and easy to operate and maintain, making for a reliable and formidable machine. With the Atlas Copco T35, there is an overall emphasis on ergonomics, quality, ease-of-use and fuel efficiency, all of which helps save you time and money and puts productivity and overall drilling efficiency first. Looking for a top quality drill rig for sale? Browse through the drill rigs advertised on www.TruckAndTrailer.co.za to find great deals on a range of drill and surface drill rigs in South Africa.